Back with the list of over one-hundred Xbox titles, we’re here to tell you what’s new. The Xbox Game Pass library will grow with yet another selection of games, starting tomorrow. The list arrives with a heavy hitter in the form of Alien: Isolation. As we approach the release of Crackdown 3, yet another first-party game coming to the service, Xbox Game pass will receive five additional games. 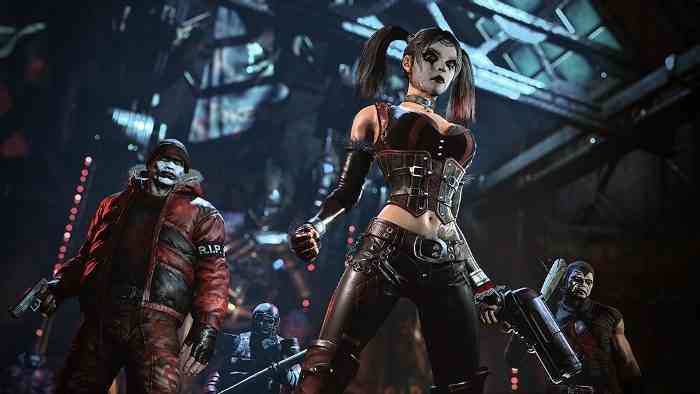 Players on Xbox will have access to the first two entries in the Arkham trilogy. That includes Batman: Arkham Asylum and Batman: Arkham City as part of Return to Arkham. 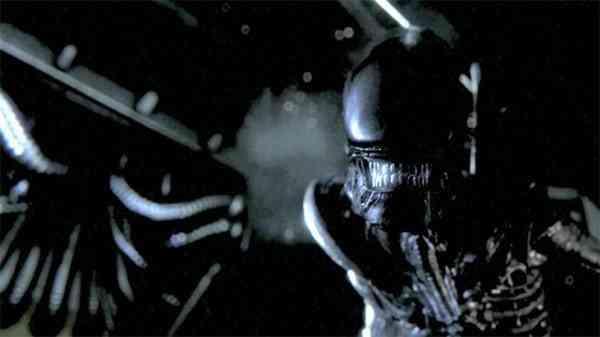 If horror’s more your thing—or you’re just an Alien fan—look no further than Alien Isolation. If you haven’t gotten yourself stuck on a ship with a Xenomorph, this month’s additions prove it’s never too late. Here are the Xbox Game Pass February games. I’d say there’s a little bit of something for everyone. 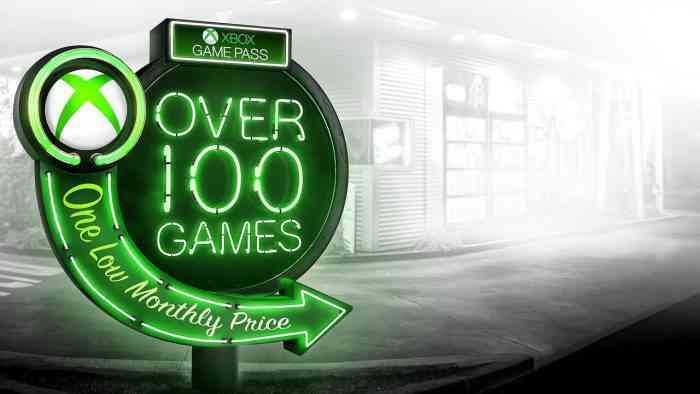 If you’ve never subscribed to the service, Xbox Game Pass is more affordable than ever. Newcomers can nab a few months for next to nothing in price. 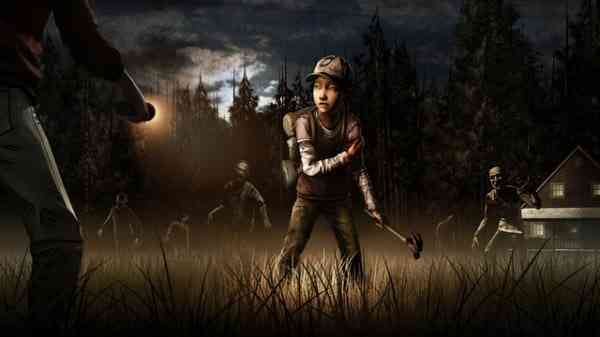 Which new game addition are you most looking forward to? Drop your thoughts in the comments down below.